SOS Watch is a Brisbane-based Medical Alert and 24/7 Emergency Response company. As the industry leader in affordable life-saving technology, SOS Watch is proud to provide the best service at the most competitive price. If you are looking for peace of mind and instant 24/7 emergency response, you have come to the right place. All of our products give you direct access to the 24/7 Emergency Response Center, 24 hours a day, 365 days a year. Our locally situated personnel are just seconds away and respond to your emergency whenever the alert button is pressed. Our highly trained staff will assess your emergency and will take the appropriate course of action. In the event of an acute emergency, an Ambulance will be dispatched to the wearer immediately. If the emergency is not acute, we will contact your Emergency contacts and make sure they are able to assist. Our service is quick and reliable. Our average answer time to an emergency is 9 seconds. You can feel confident about connecting with a live person right away. Our extensive network of services will link to your emergency contacts and provide them with the required information. All our emergency services are backed up by a robust follow through service to ensure you are not alone in an emergency. We provide our services to any and all who we can assist. From Australian Seniors to Australians living with a disability – we are here to help no matter when or where you are calling from. We are proud partners and supporters of Friends With Dignity, the 2018 Charity of the Year, supporting the fight against domestic violence and helping to provide peace of mind and security to its survivors. The SOS Watch is the #1 Medical Alarm of its kind. 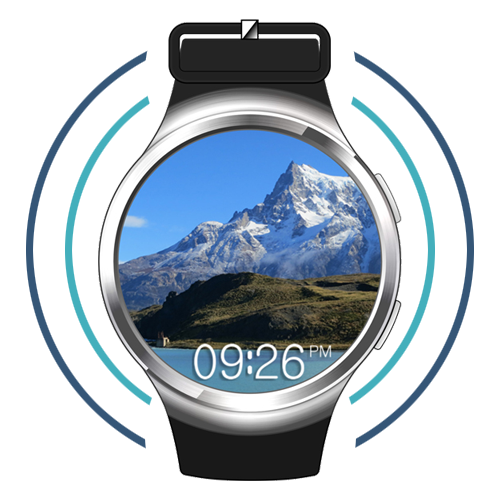 Using the latest technology, the watch provides not only the ability to get instant support in an Emergency, but also different health applications to help keep you up to date with your wellbeing. With the battery life of 72 hours, daily charging is not necessary. Simply charge the watch while having dinner and it’s good to go for another three days. 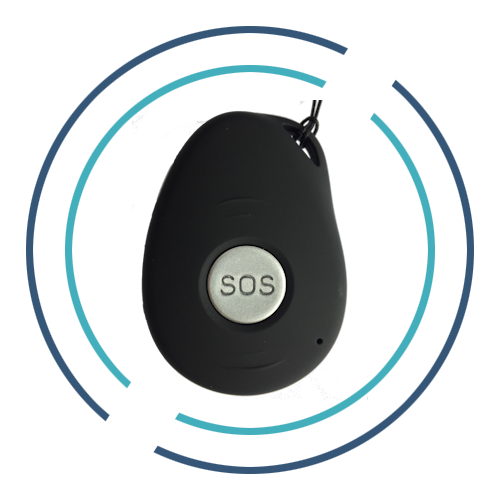 The SOS Pendant is the solution to all your Tracking and Fall Detection problems. With the best location services and instant location updates on request, the SOS Pendant provides security and peace of mind to anyone worried about their loved one who wanders.